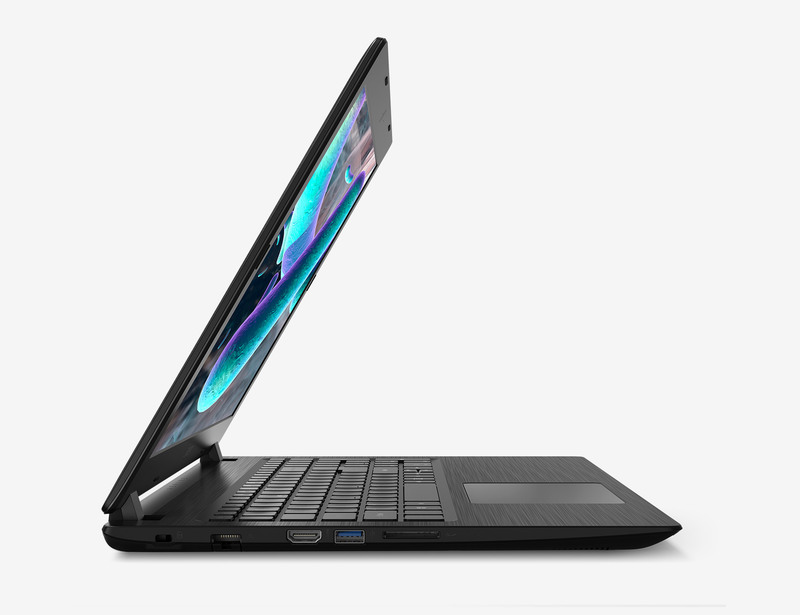 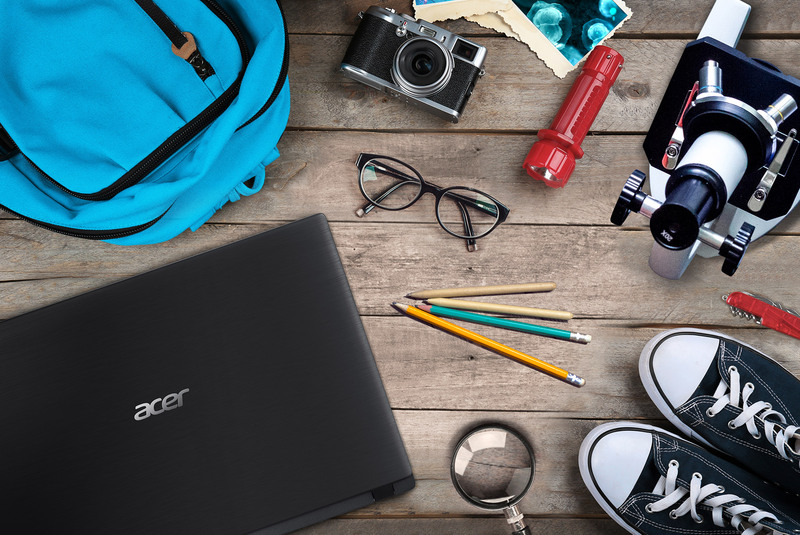 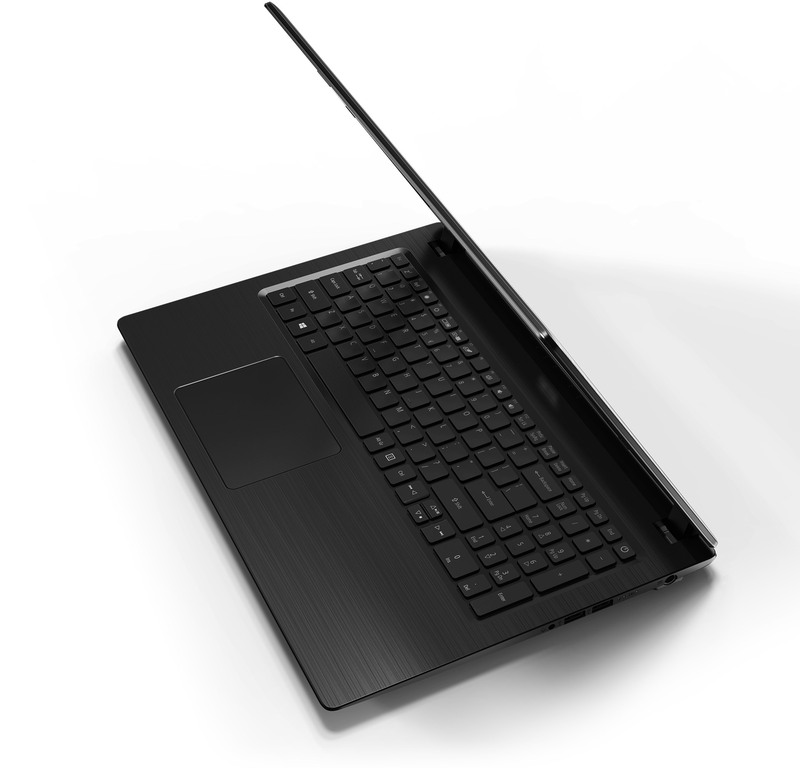 Built to keep you active, engaged and on the move, the Aspire 3 has the technology to suit your way of life. 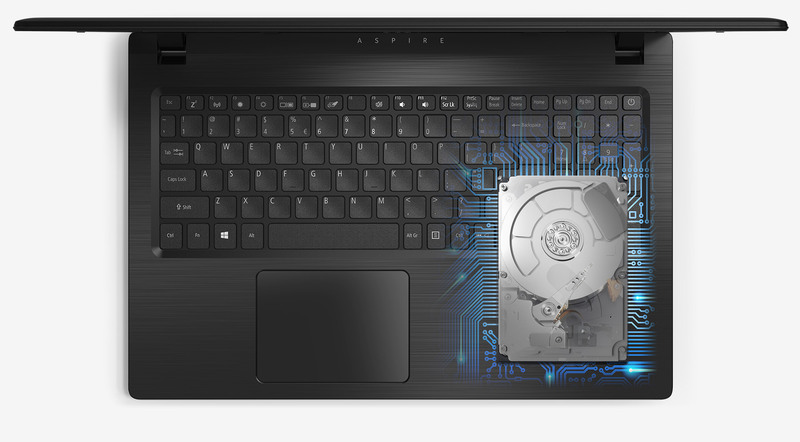 With 1TB1 of hard drive space, you can easily store and share your important projects and data. 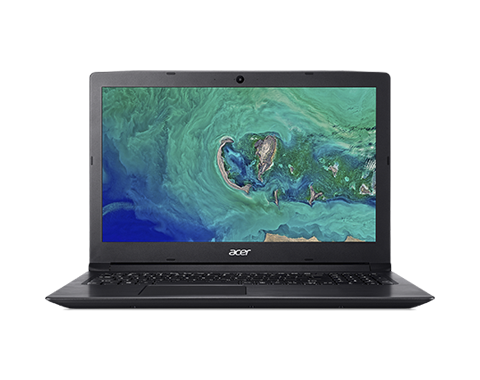 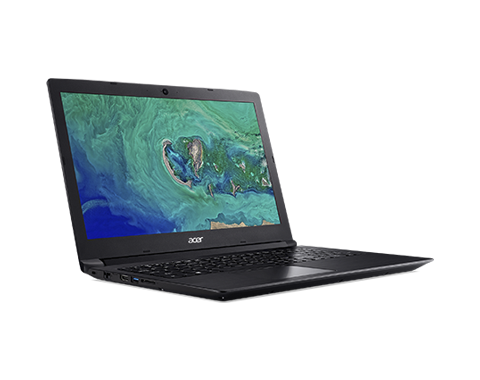 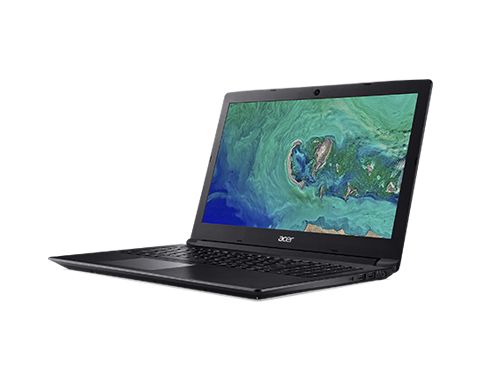 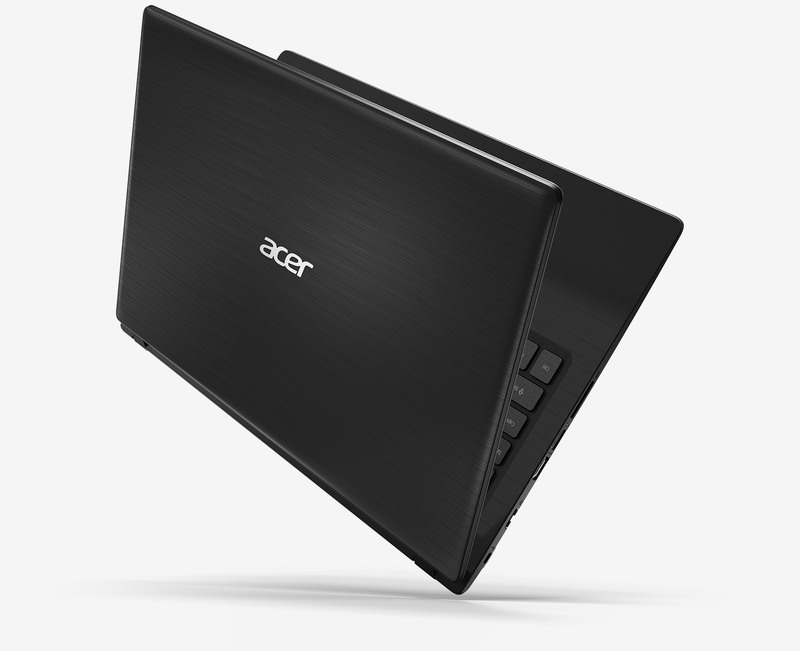 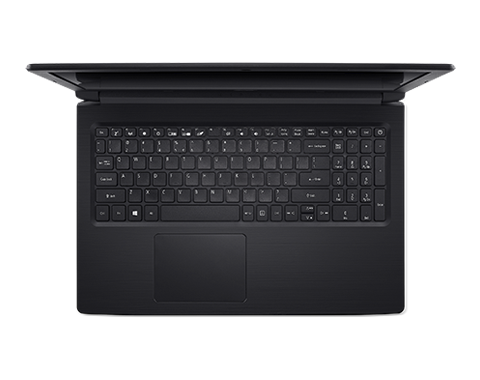 Click the button below to add the Acer Aspire 3 A315-53-373B Core i3-8130U Gigabit, 180 degree Hinge ( 2.2GHz, 4GB, 1TB, 15.6 LED) to your wish list.